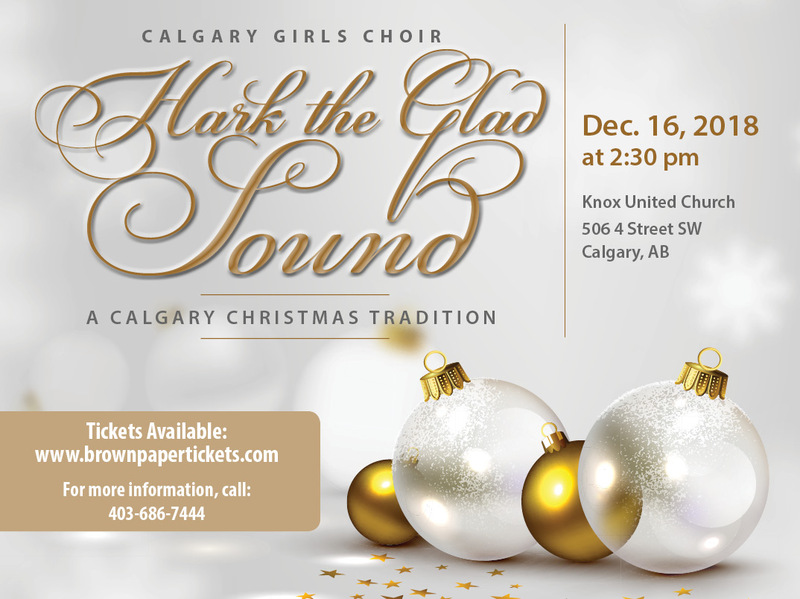 A Calgary Christmas Tradition featuring Dolce, Viva and Brava choristers at the beautiful Knox United Church. Accompanied by Claire Butler and Minsung Pyo and organist Chellan Hoffman, the choir will be conducted by the founder, Elaine Quilichini. A selection of festive music and traditional Christmas songs will be presented. **Please note this concert is most suitable for children 5 years and older.